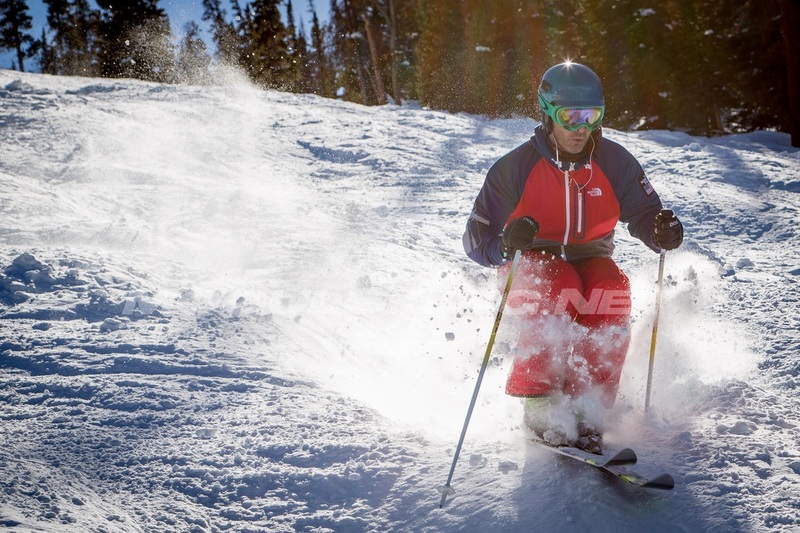 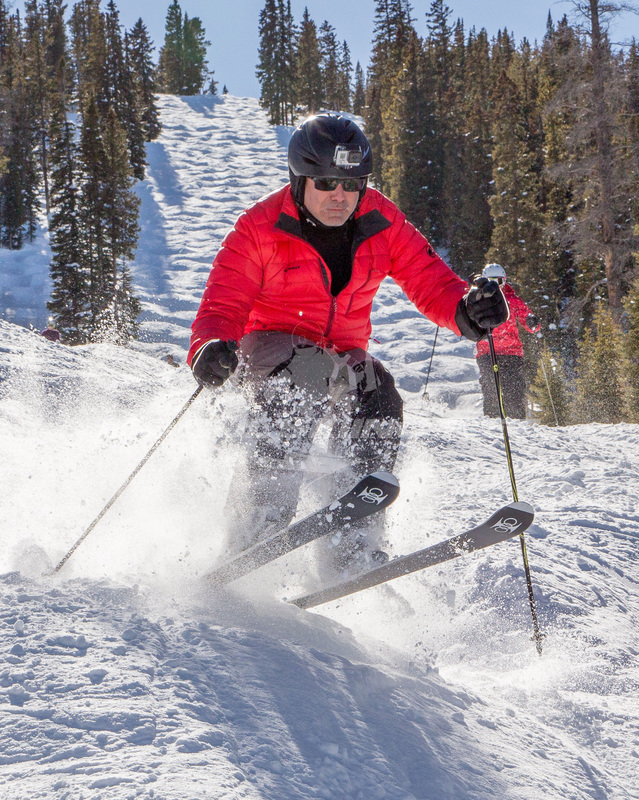 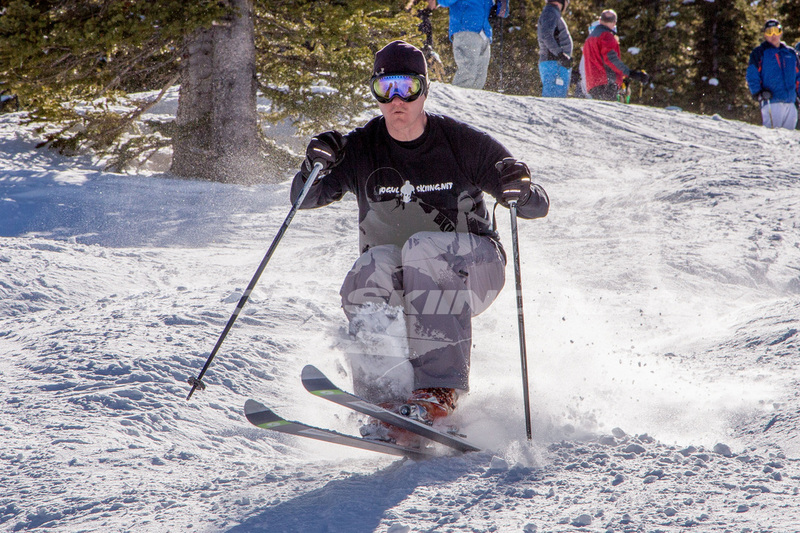 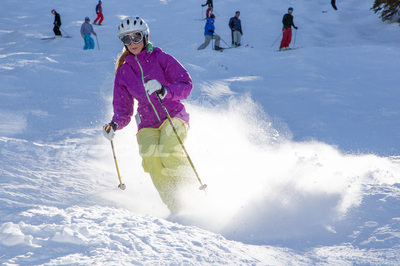 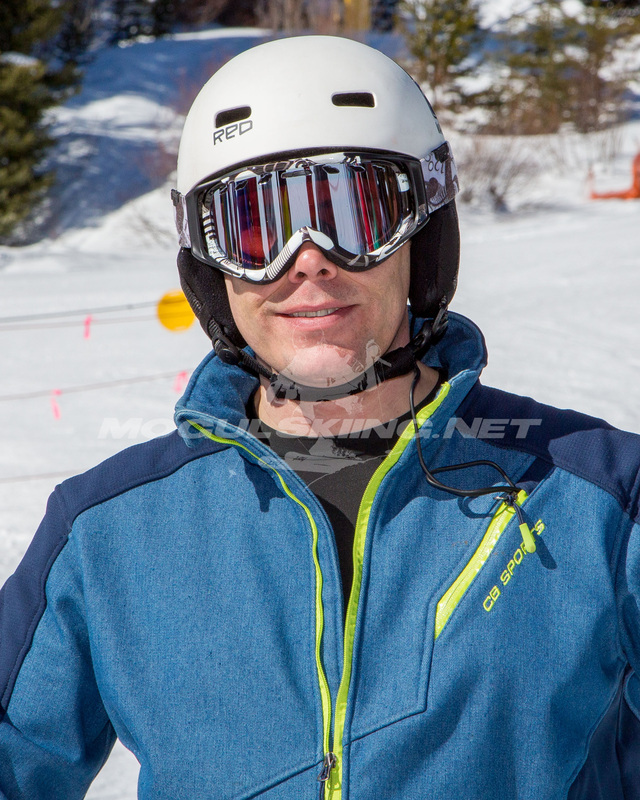 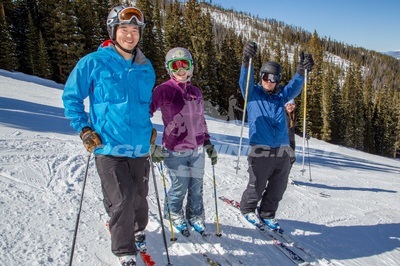 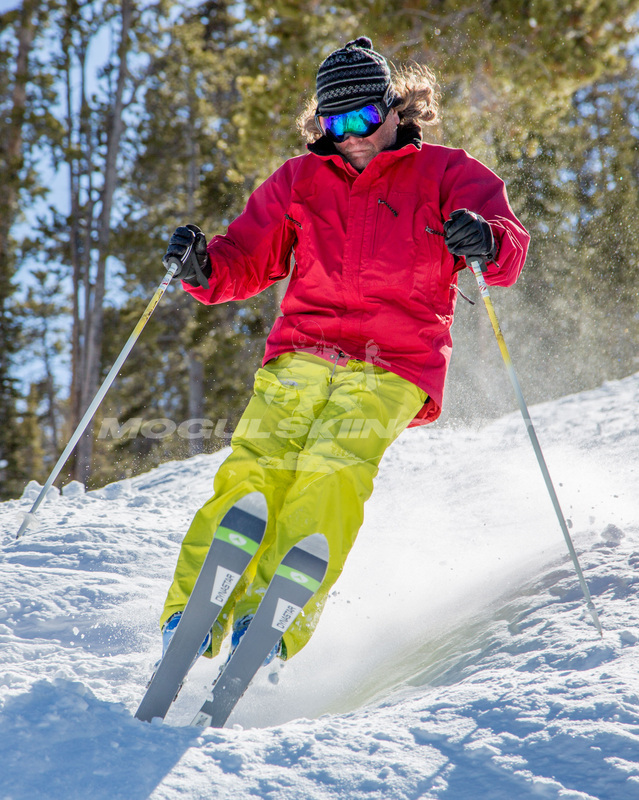 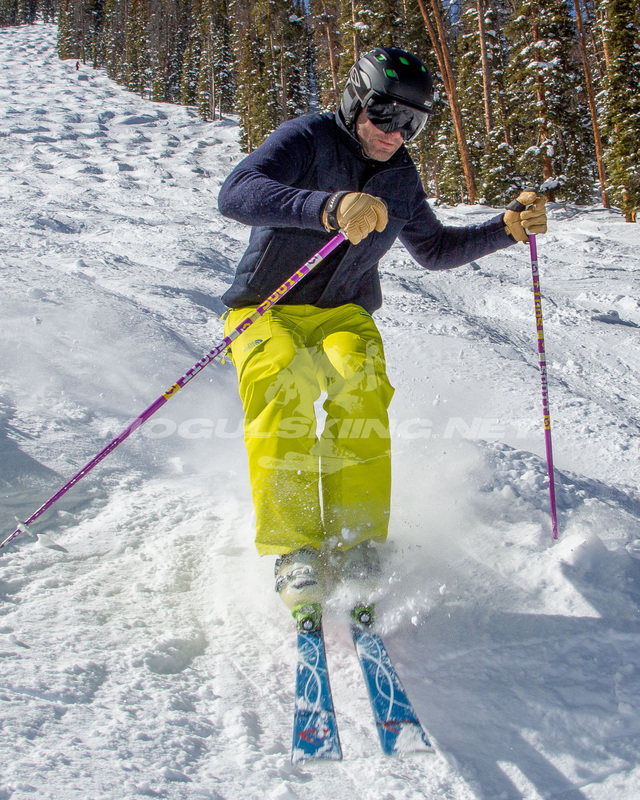 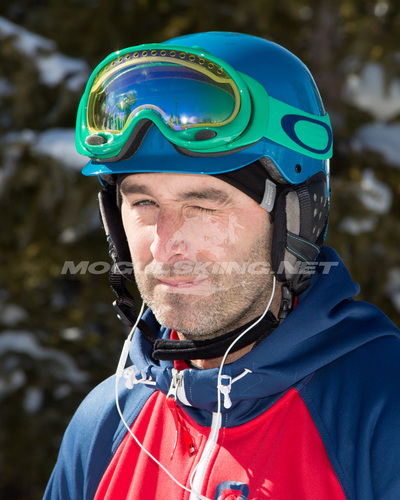 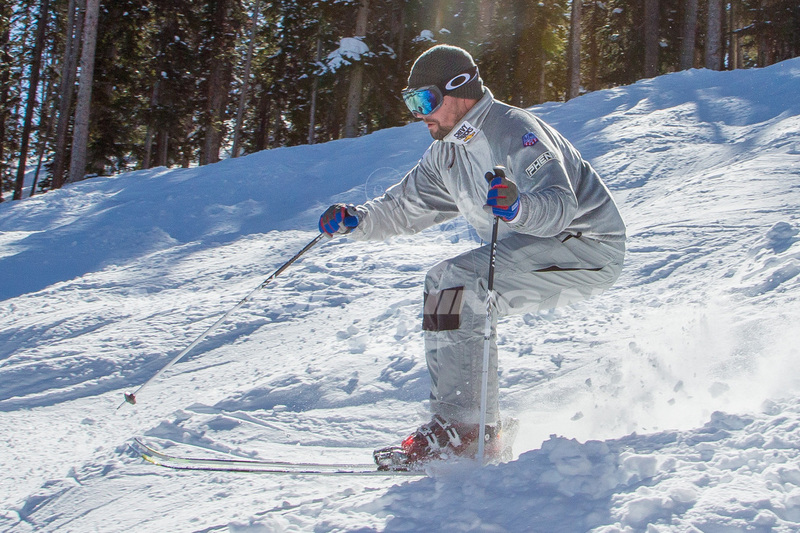 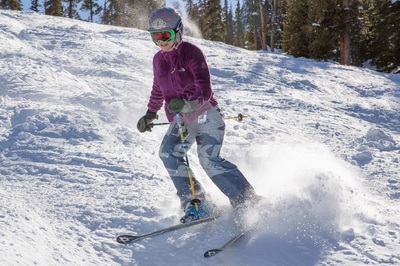 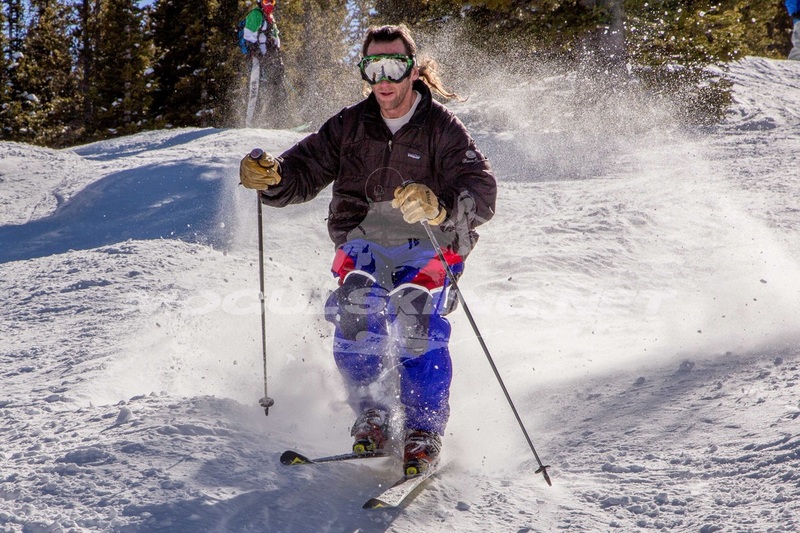 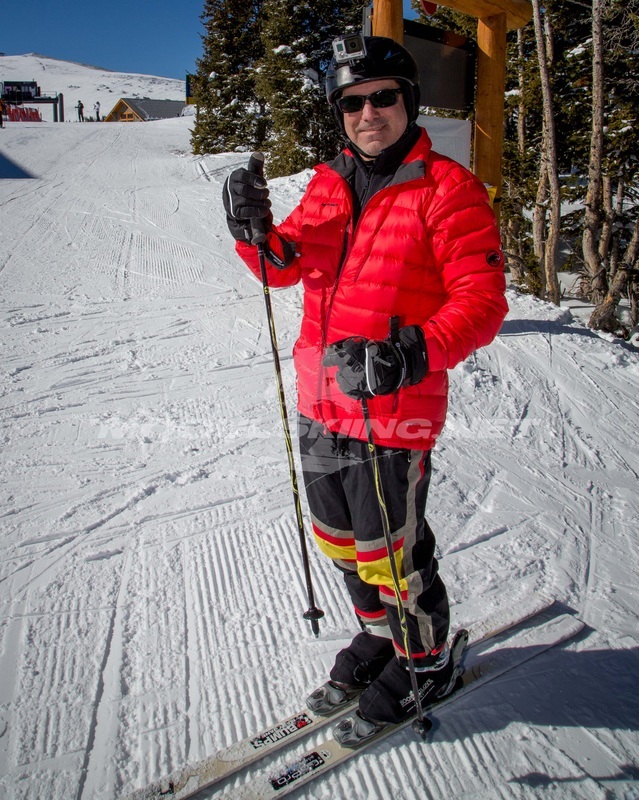 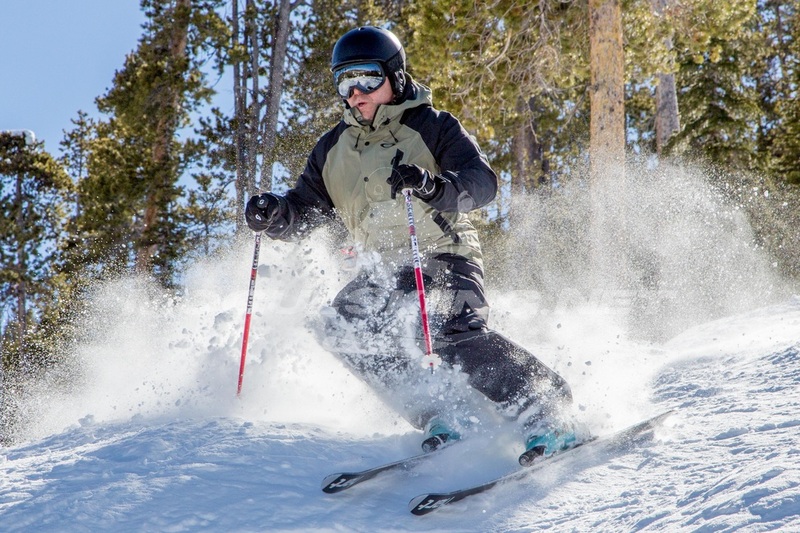 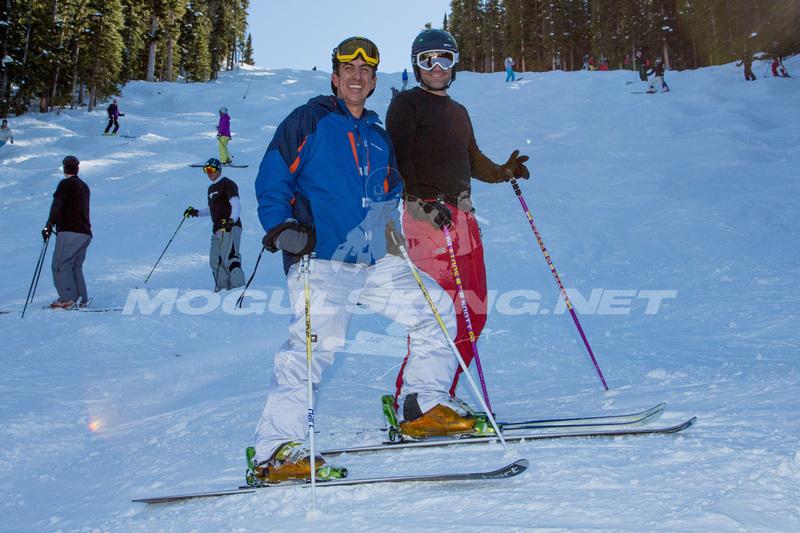 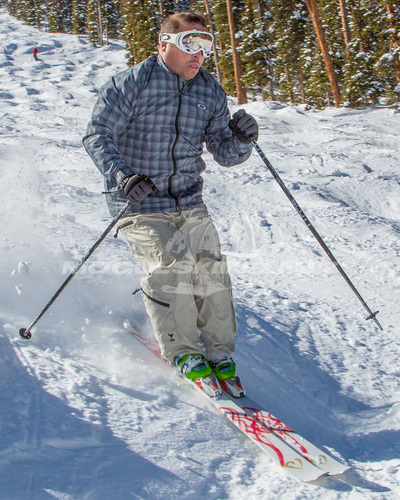 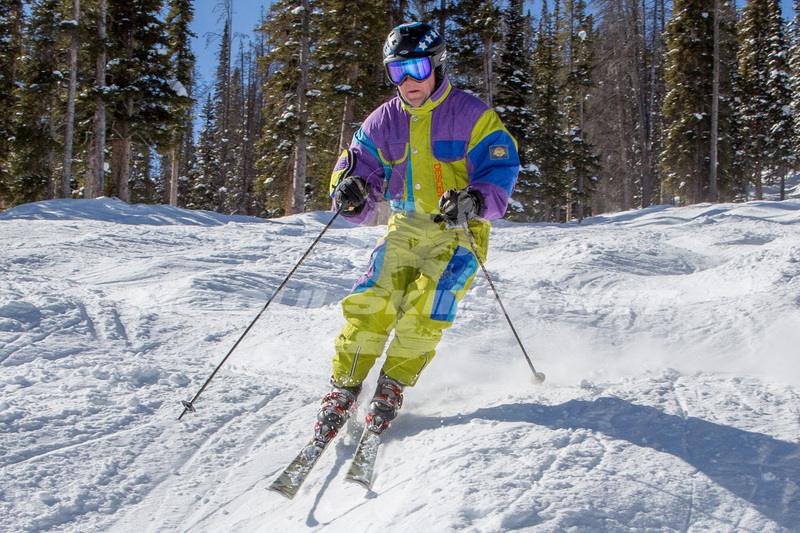 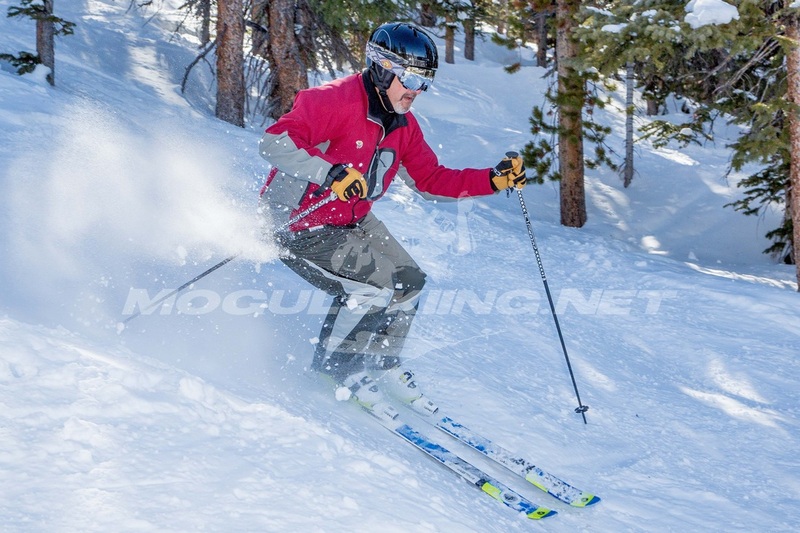 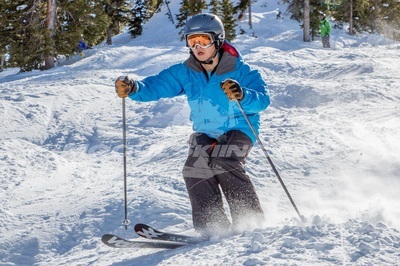 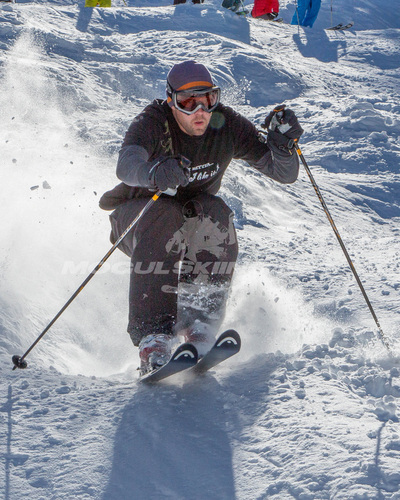 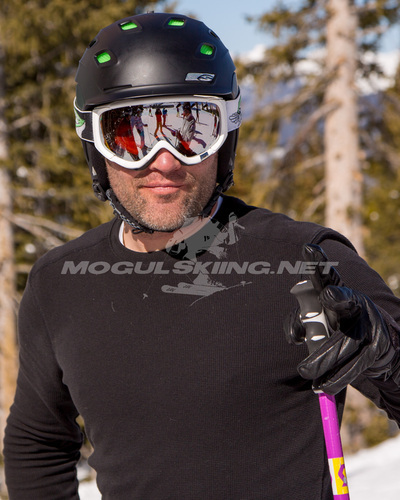 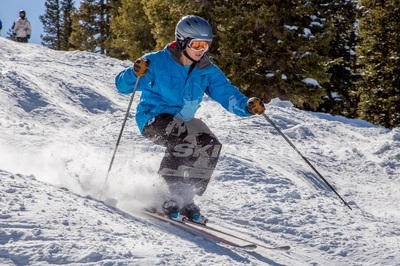 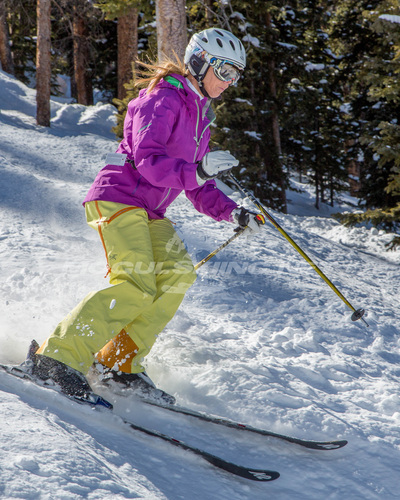 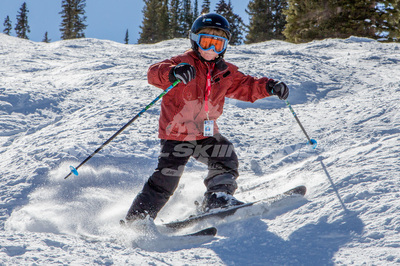 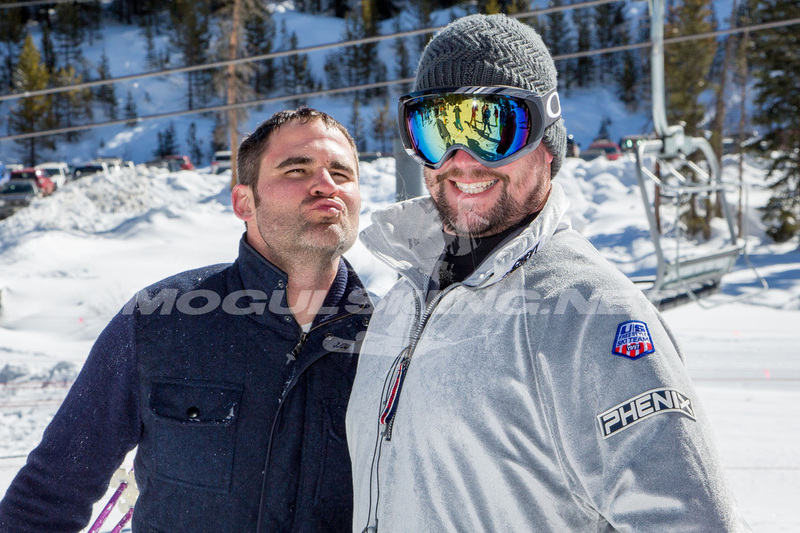 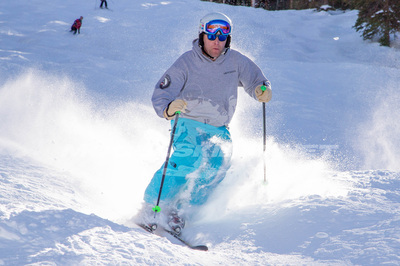 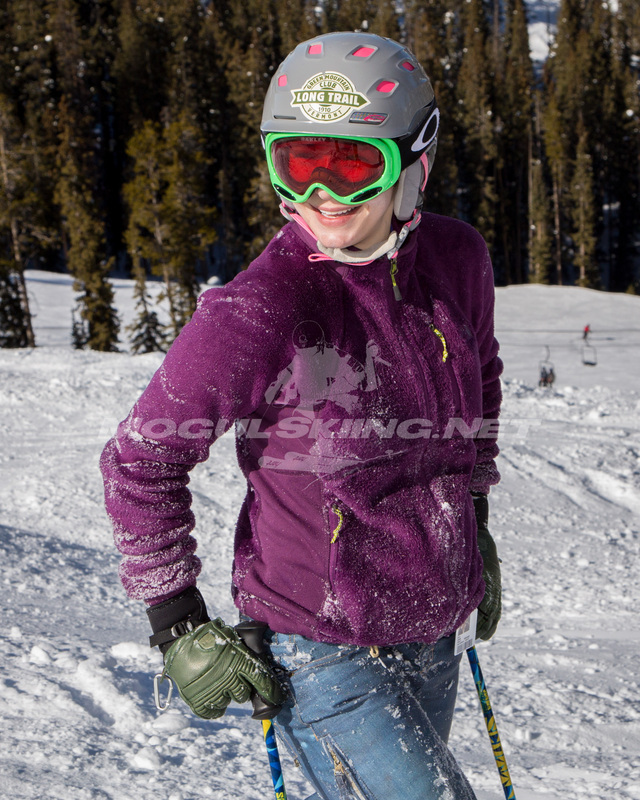 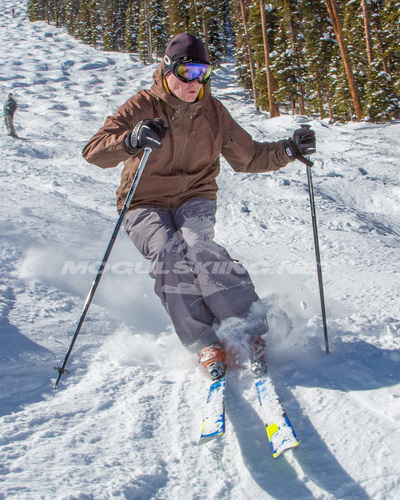 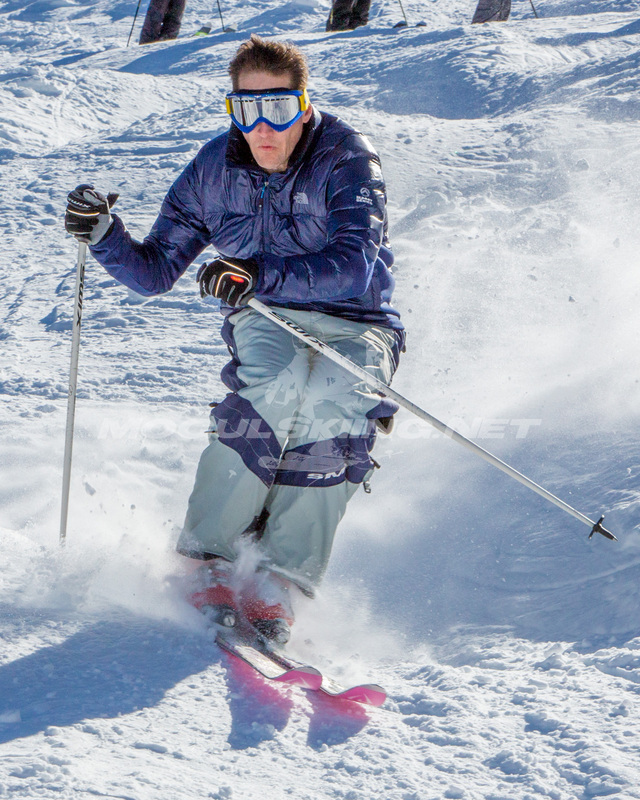 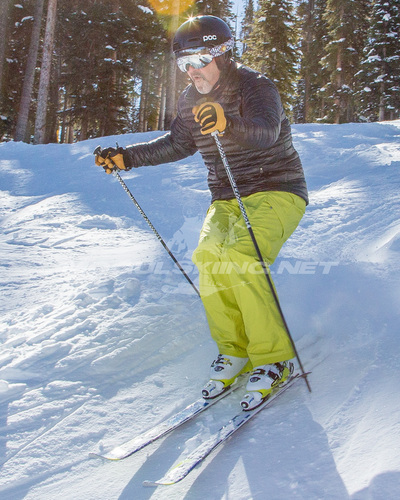 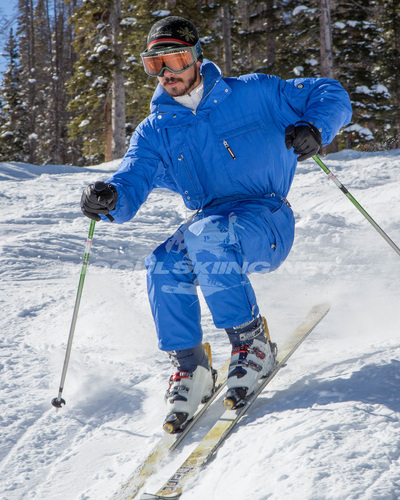 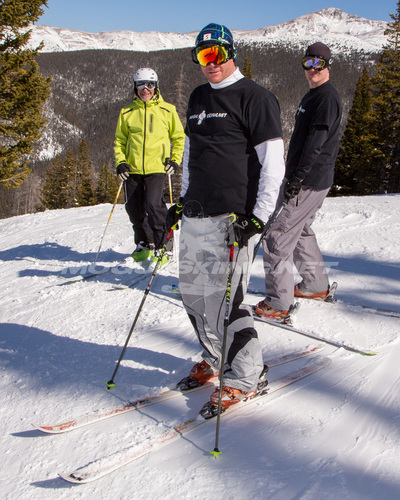 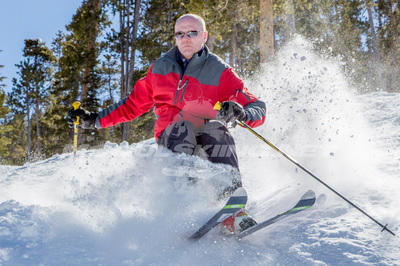 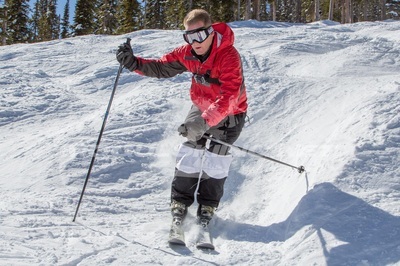 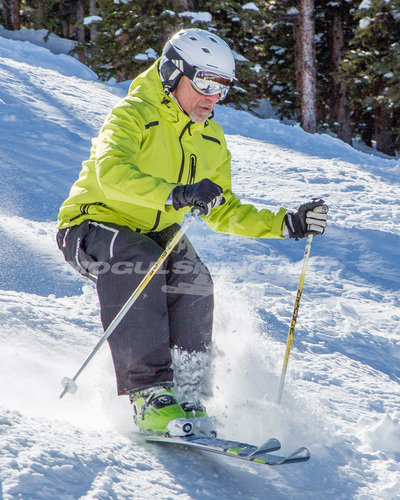 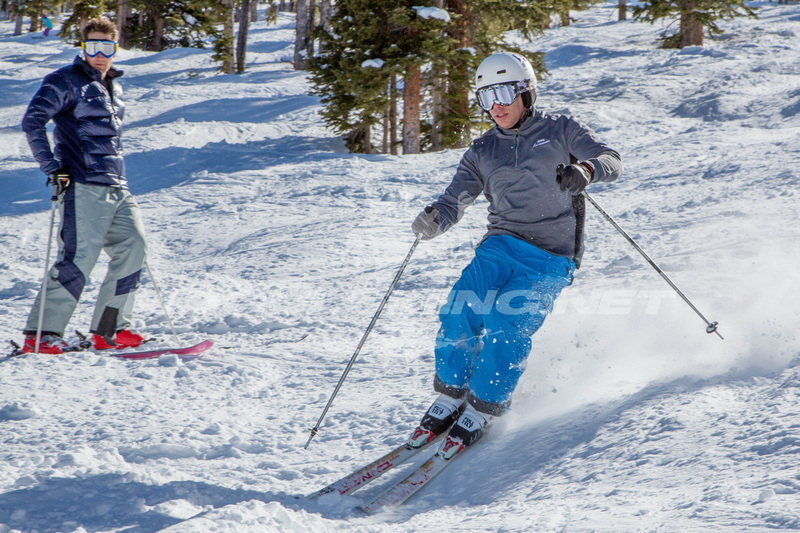 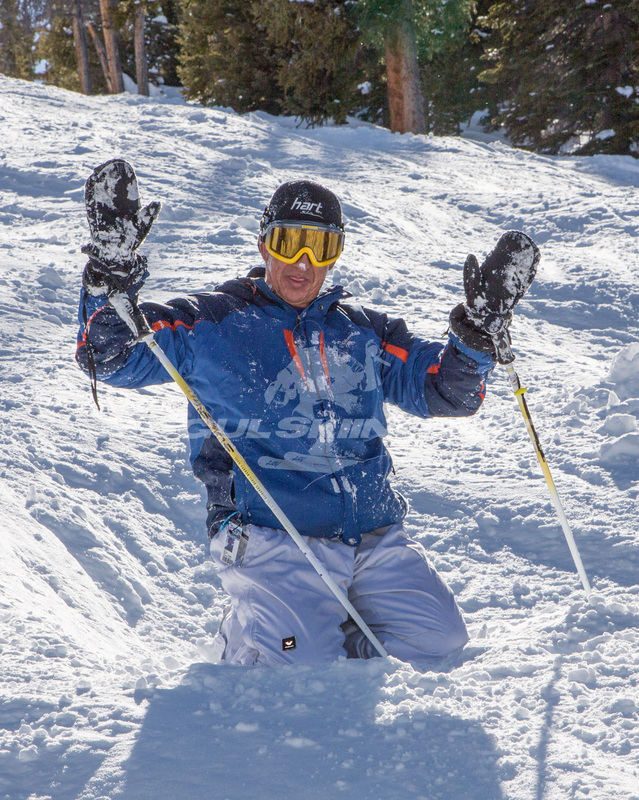 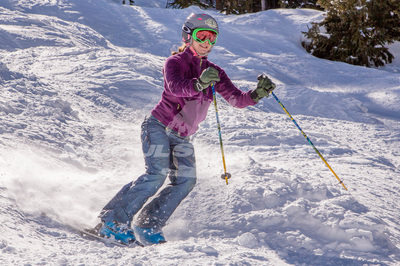 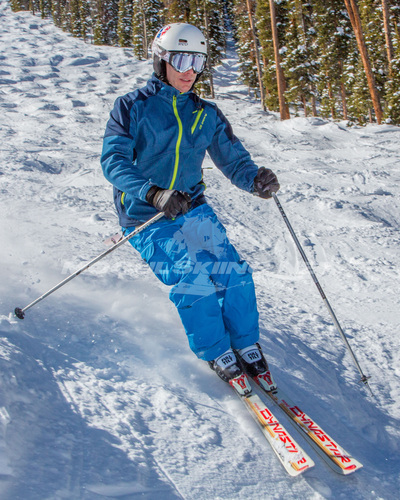 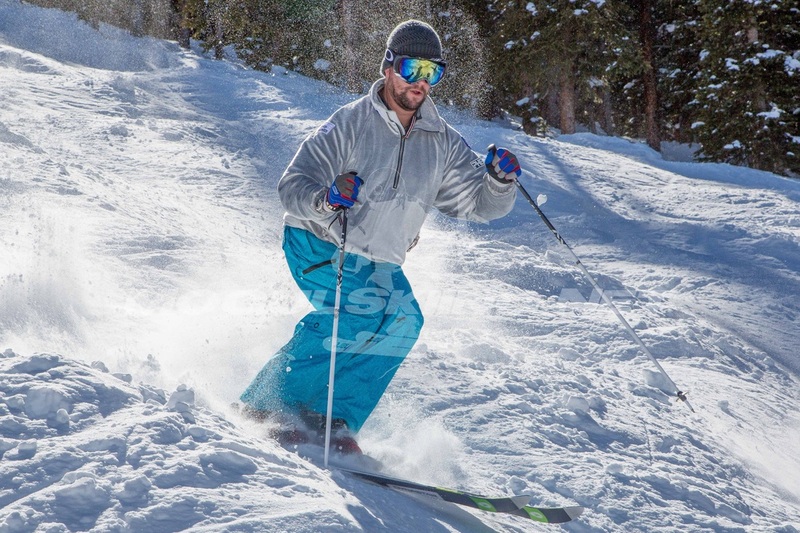 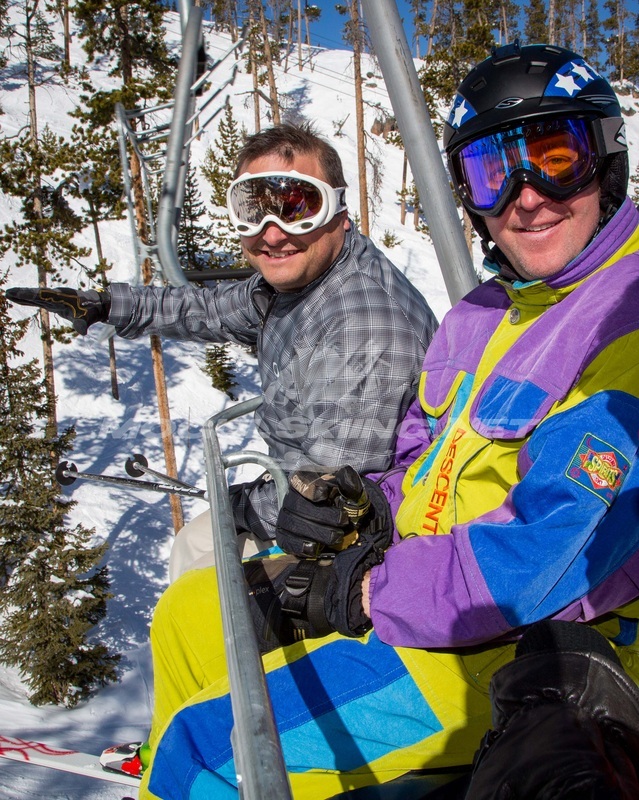 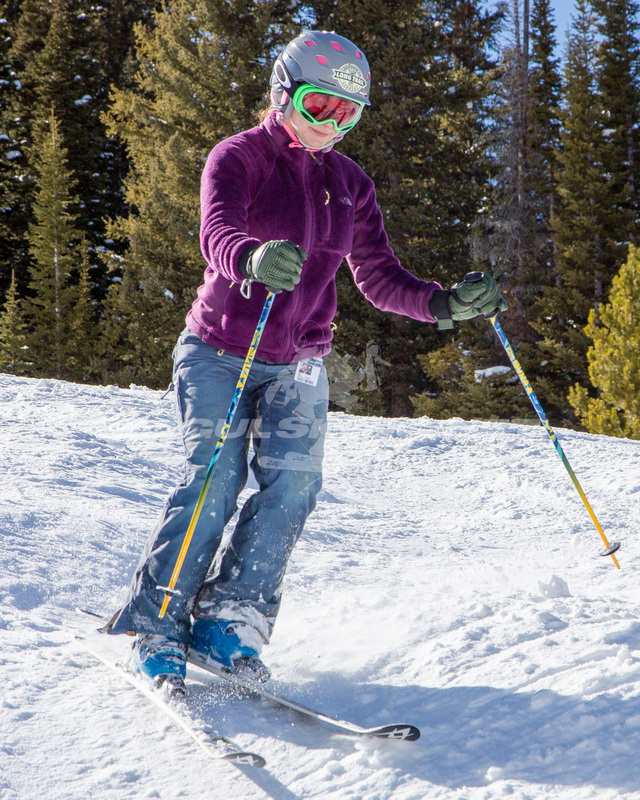 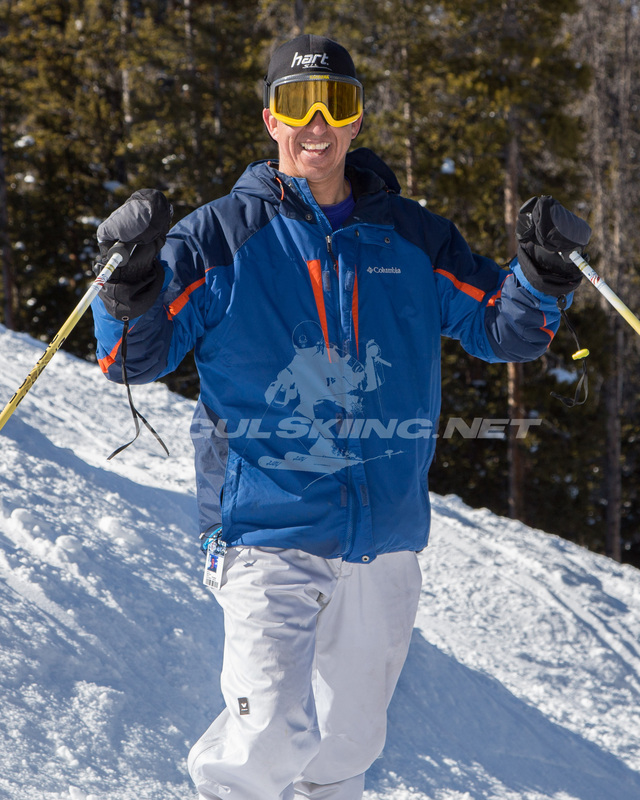 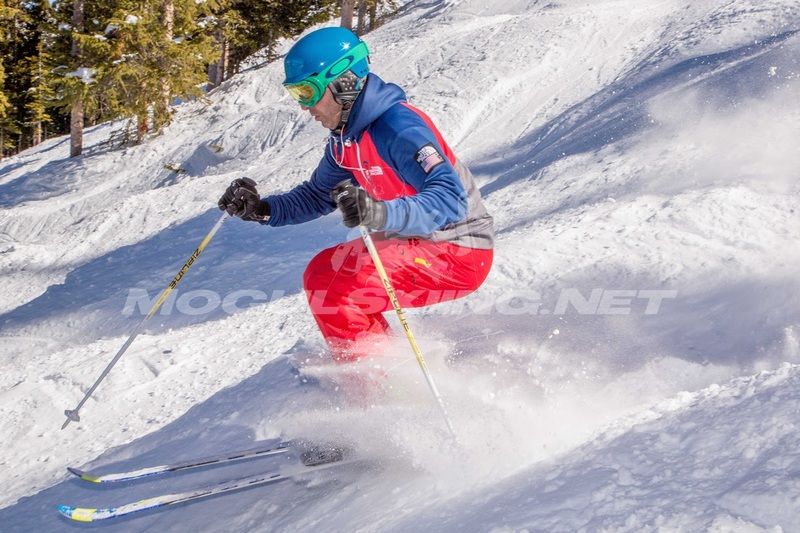 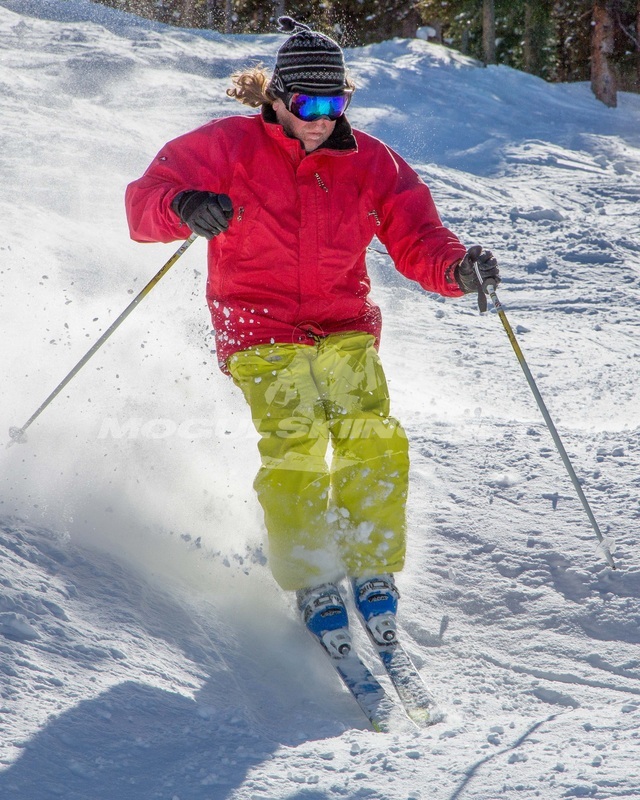 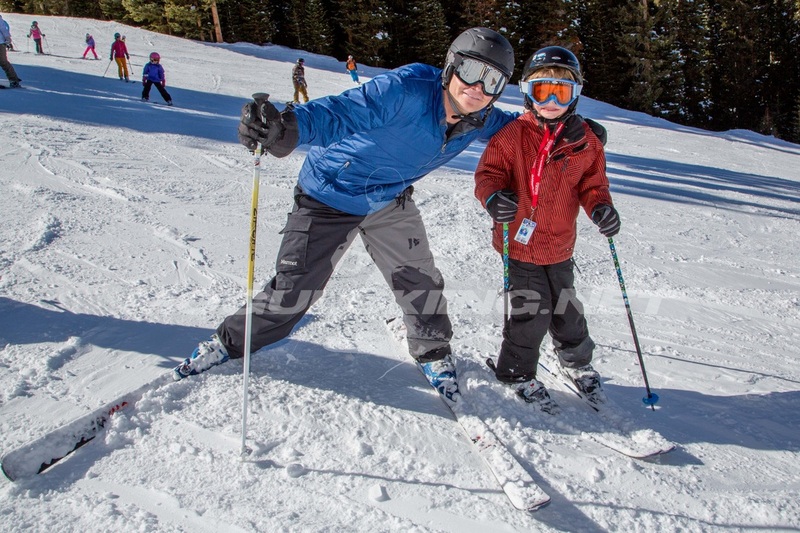 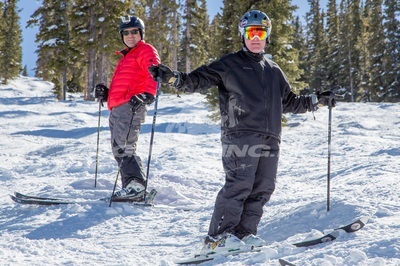 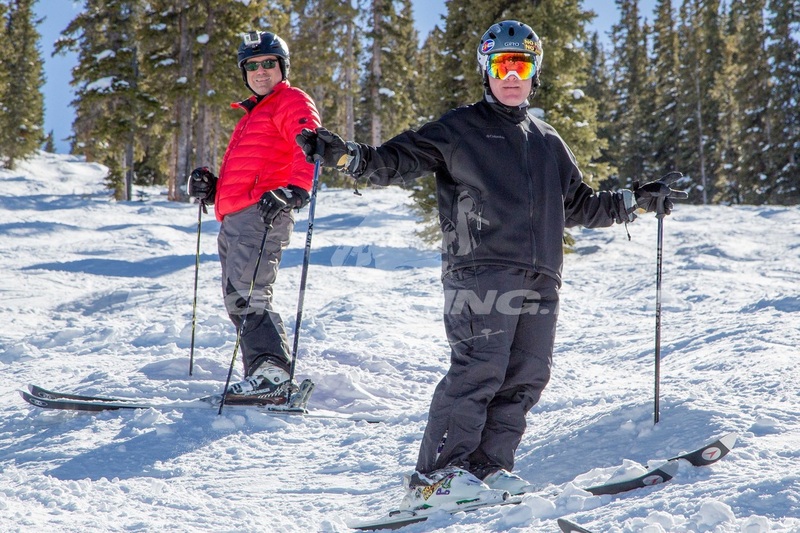 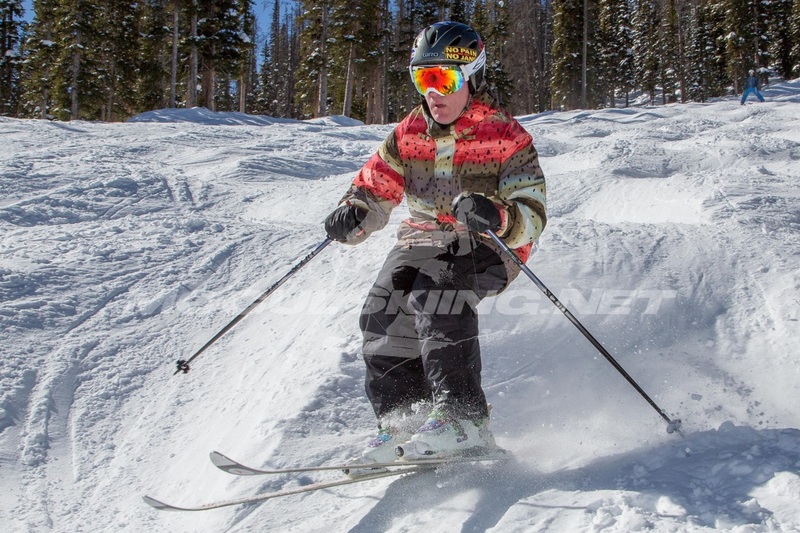 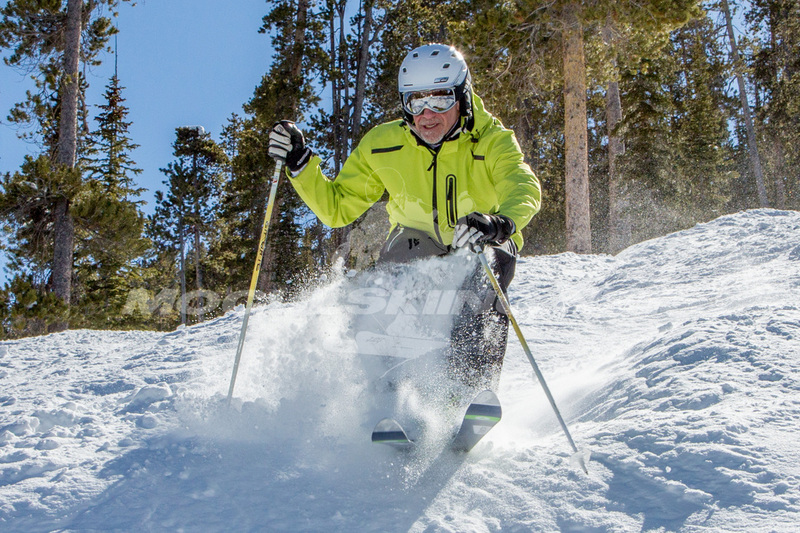 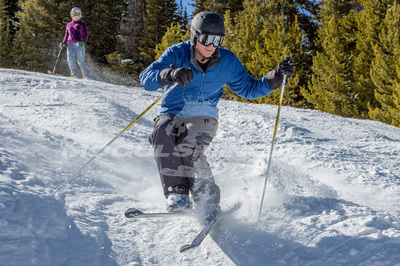 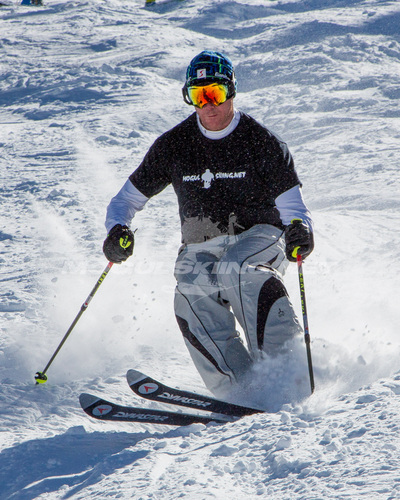 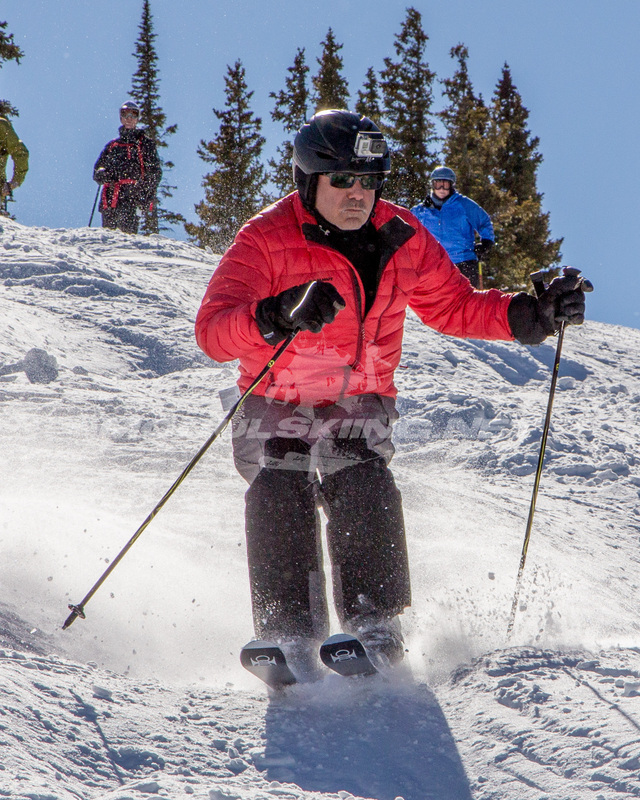 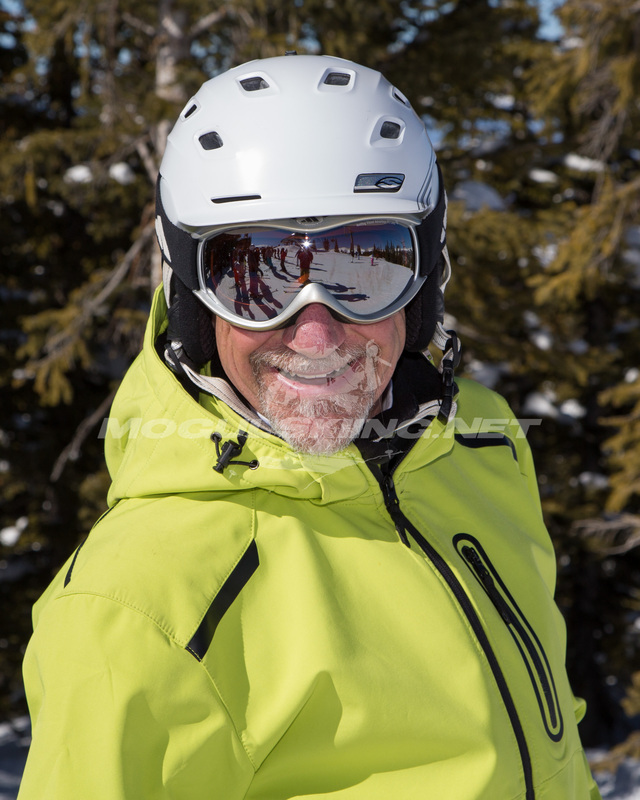 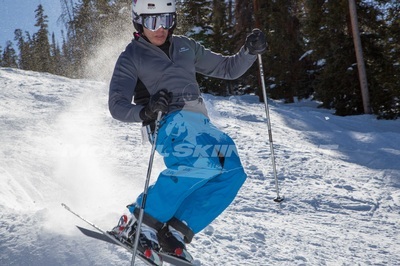 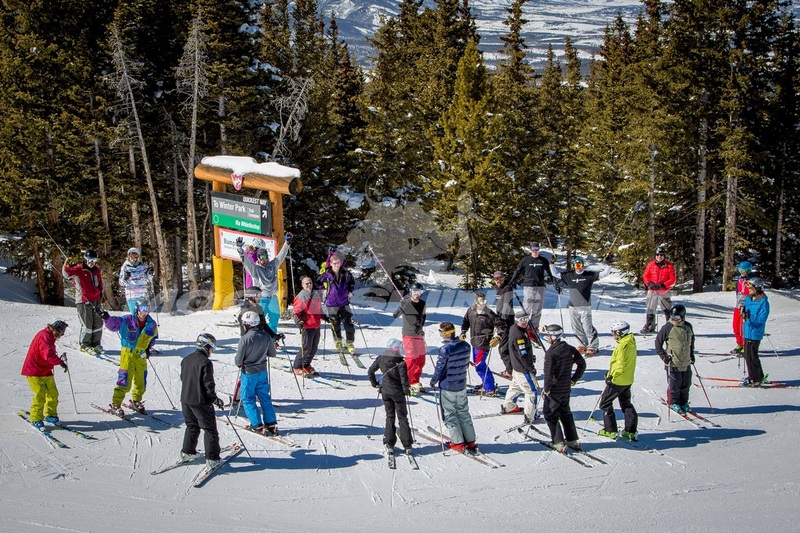 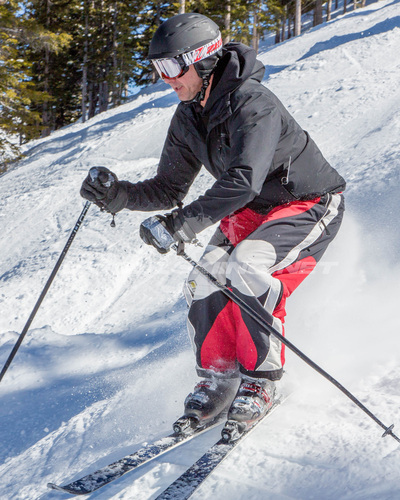 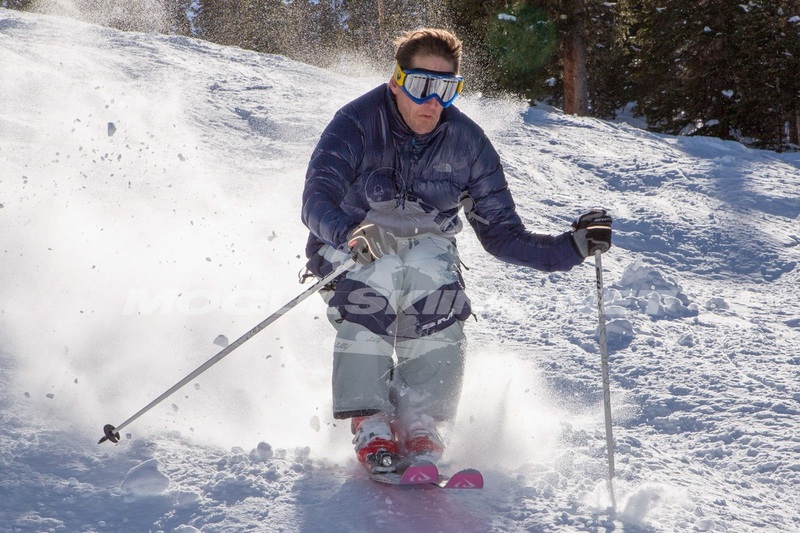 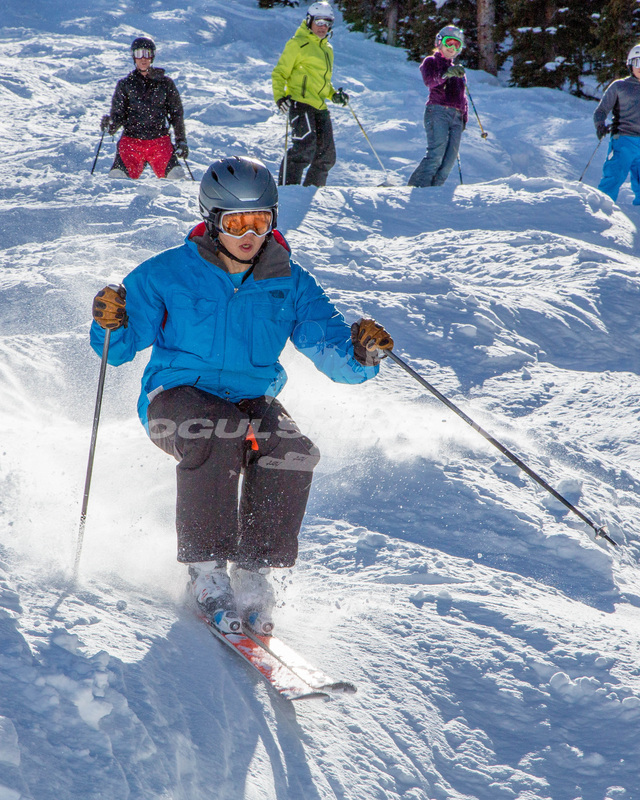 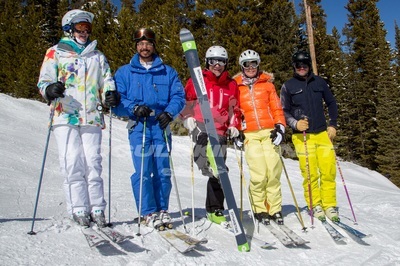 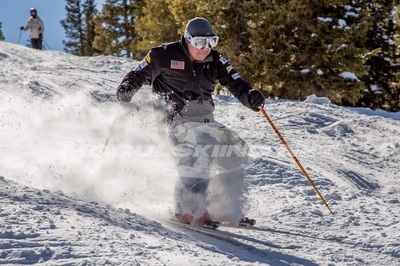 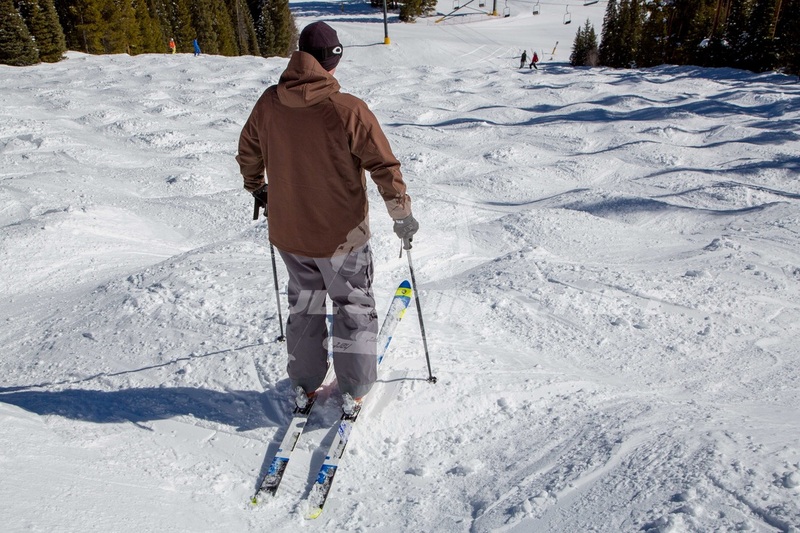 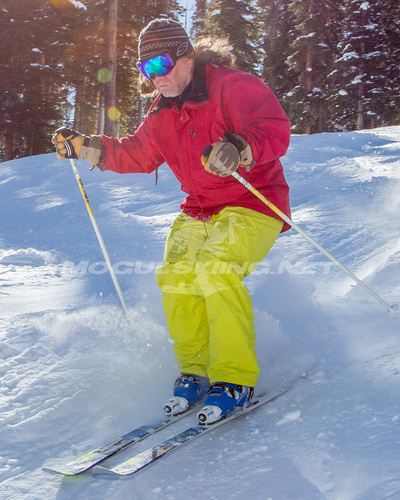 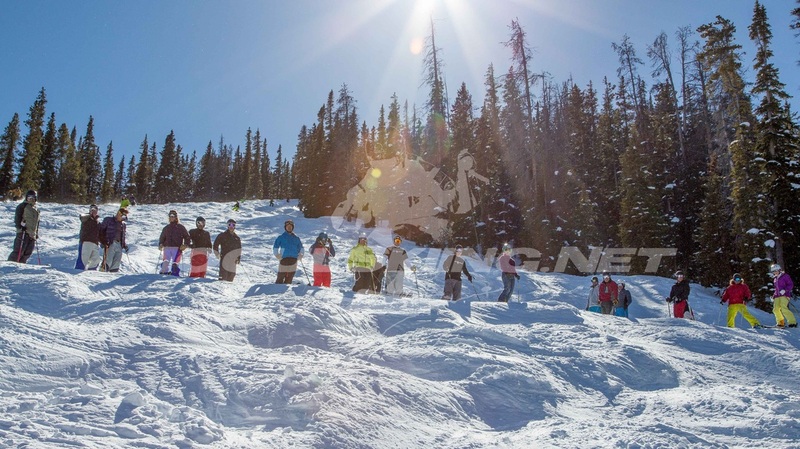 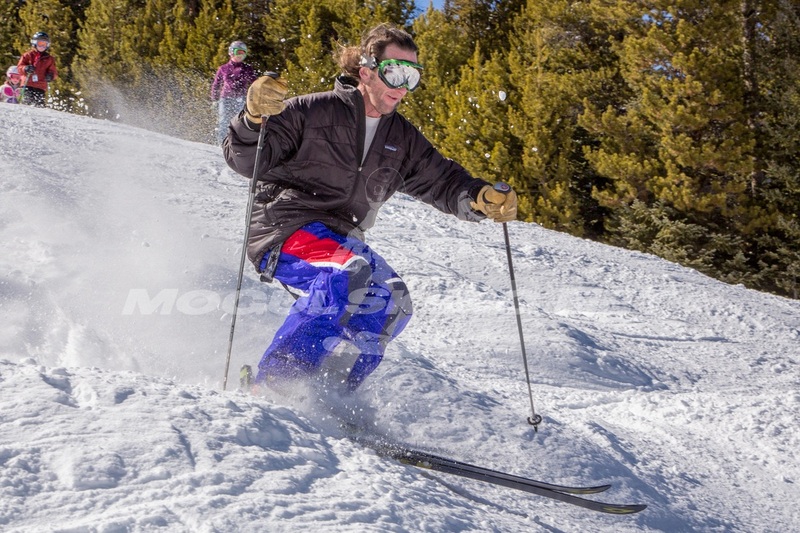 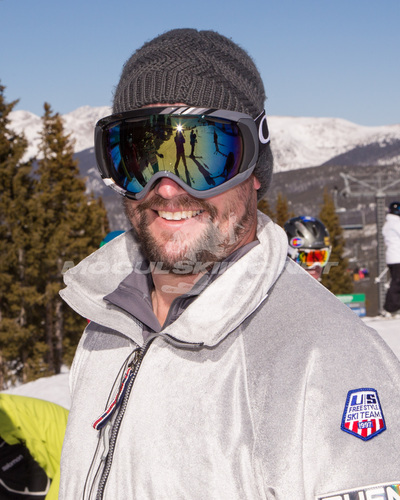 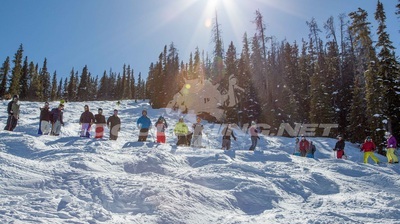 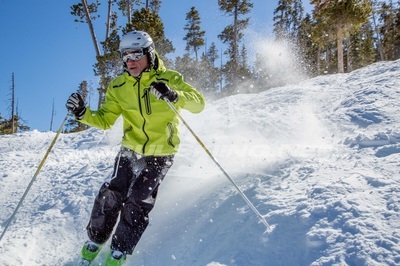 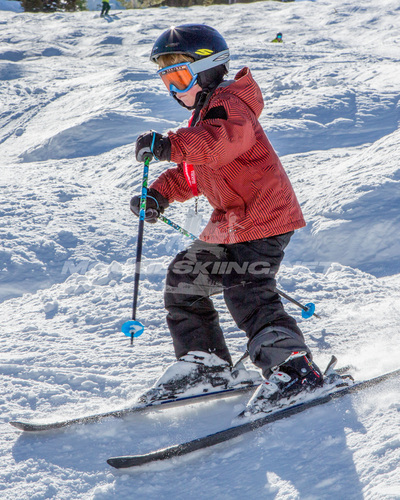 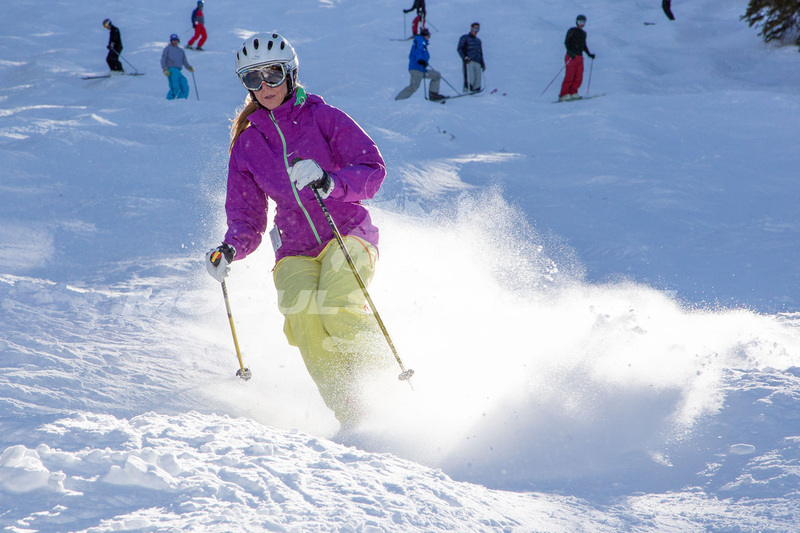 Photos from the 2015 edition of Bumpapalooza - the annual gathering of old school mogul skiers at Mary Jane in Winter Park, Colorado. 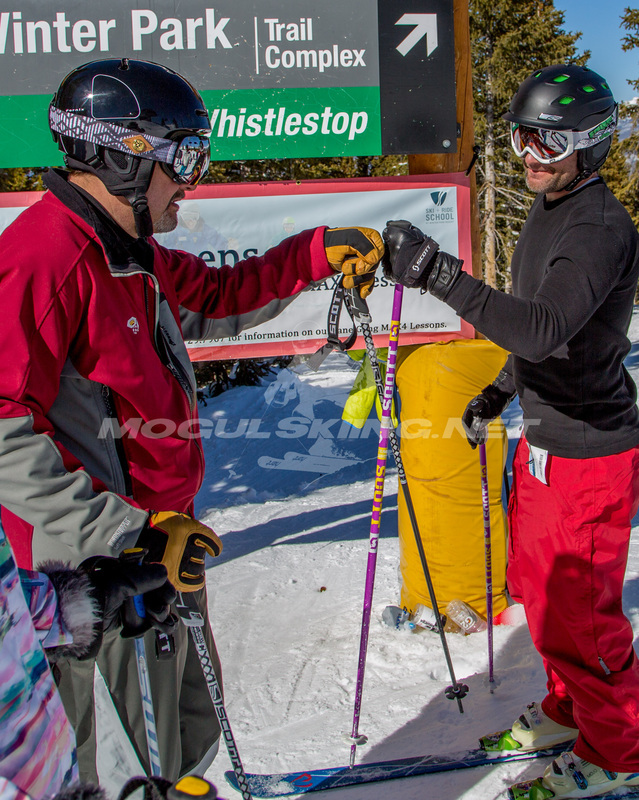 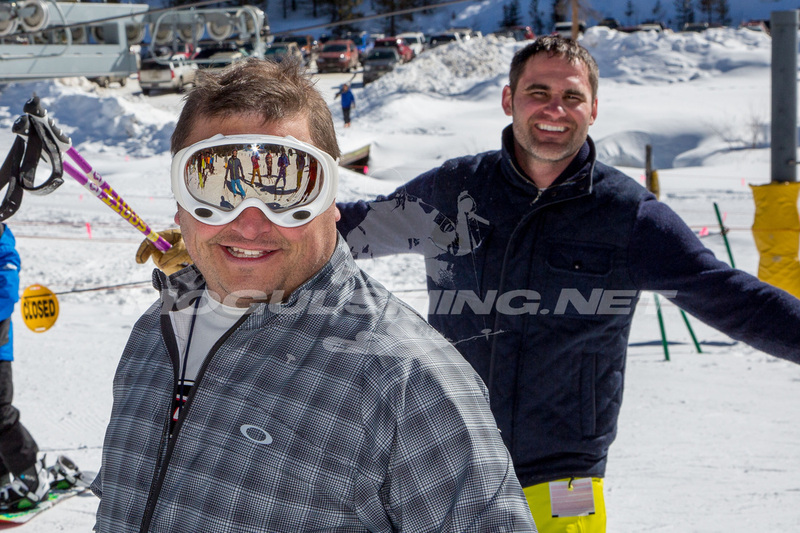 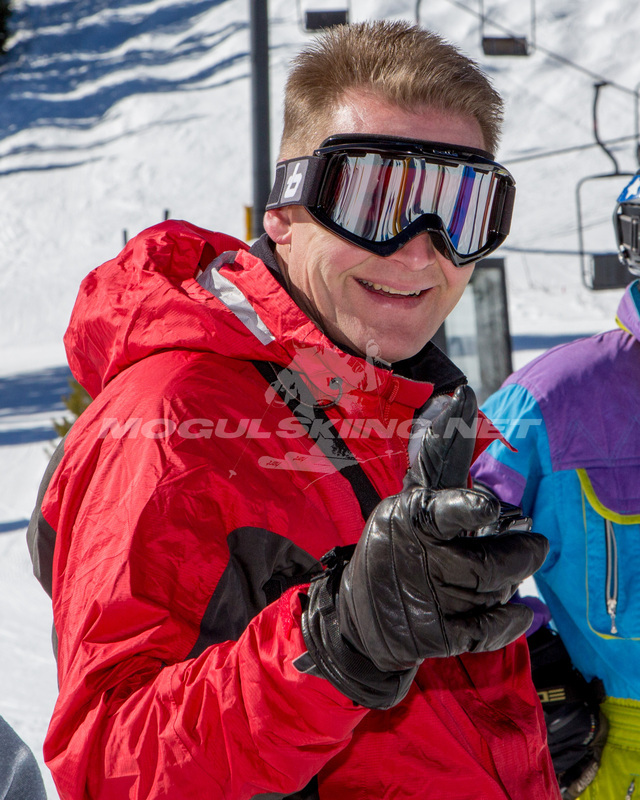 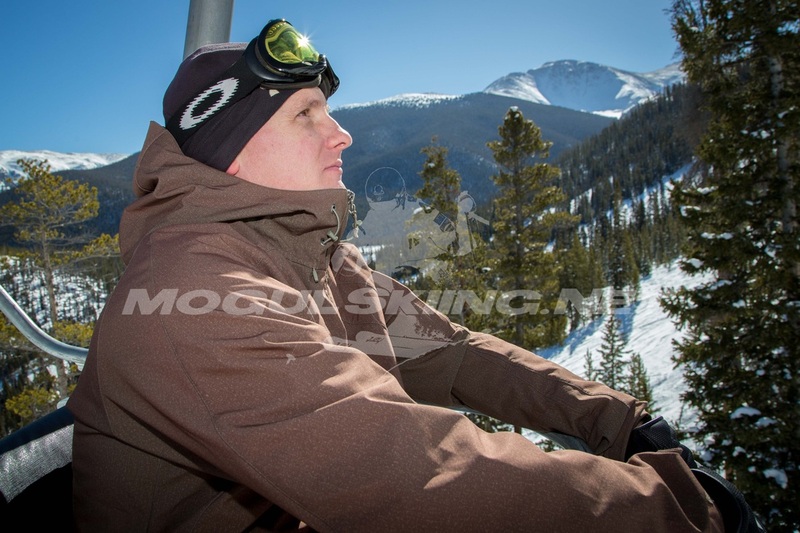 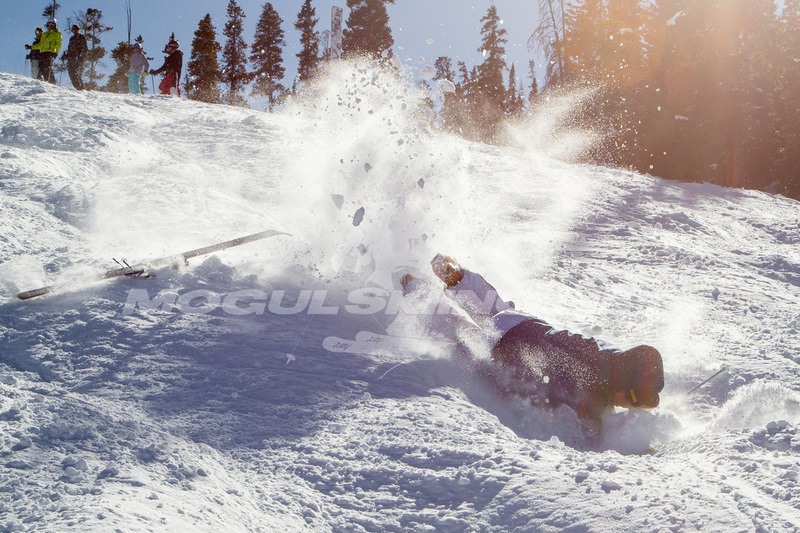 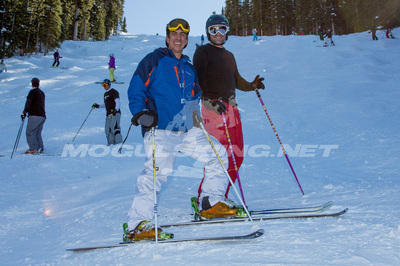 Also check out the MogulSkiing.Net Bumpapalooza Video Gallery. 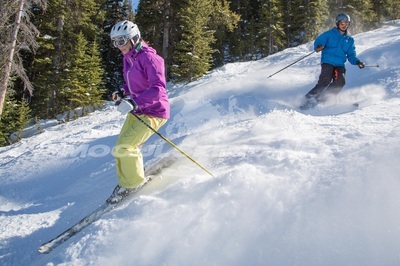 Join the Bumpapalooza Facebook Group. High resolution, watermark free prints and digital downloads of all the photos in this gallery are available here. 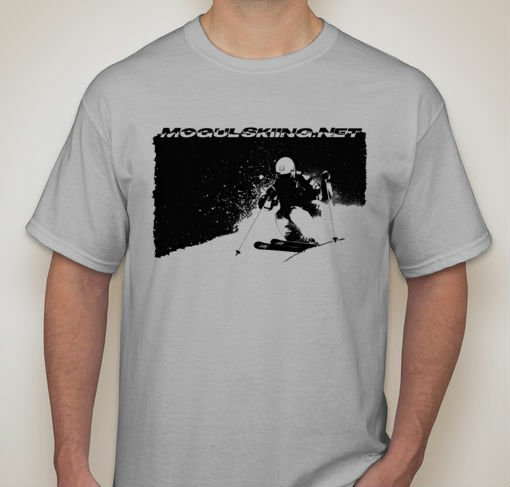 The all new MogulSkiing.Net T-Shirt. Medium weight Ice Grey tee with black graphic. 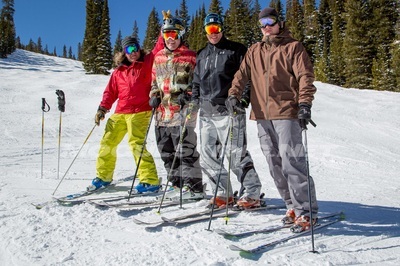 Available in Small, Medium, Large and Extra Large. 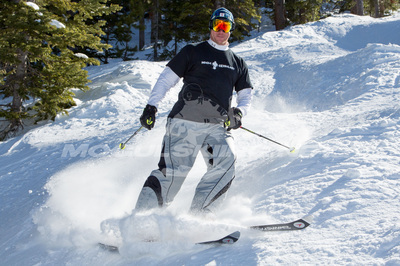 Each T-Shirt comes with two free MogulSkiing.Net Stickers!